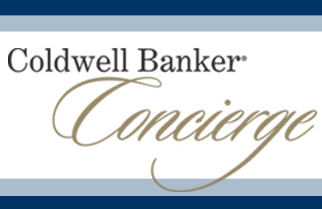 ← Guess who moved to Coldwell Banker? 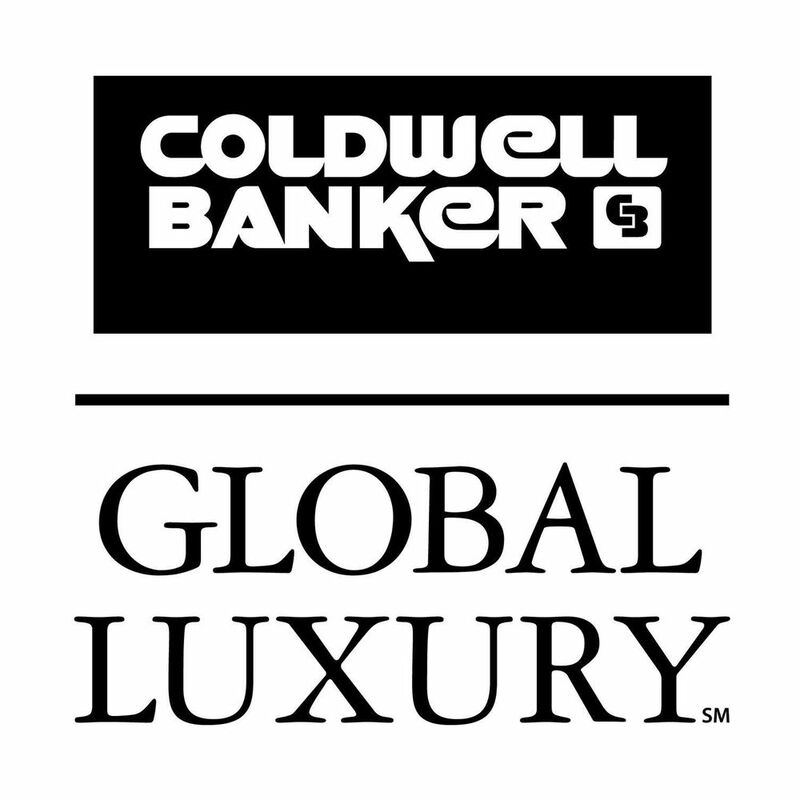 Posted on January 1, 2015, in Funny, Motivation, News and tagged coldwell banker north orange county yorba linda brad pearson grand opening happy new year. Bookmark the permalink. 2 Comments. What a testament of great leadership! Brad, your vision has become contagious… we are ready, we are set… let’s GO! Lead on, Brad! Thanks so much Trish! You’re the best!